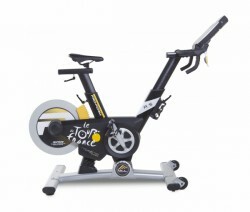 Work out like the pros of the Tour - the ProForm indoor cycle Tour de France 2.0 is equipped with many options to bring your training close to that of the professional cyclists. 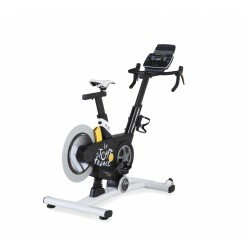 Experience a completely new cycling experience thanks to the incline and decline function of the cycle. 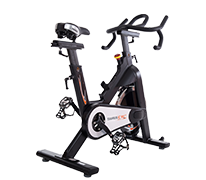 Thanks to the factory-set calibration of the measuring units, the cycling experience is very smooth and increases additionally the fun to cycle.